Tells the story of the beginning of the end of factory farming'. 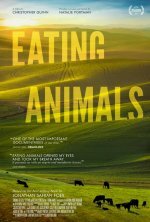 Eating Animals release date was Friday, June 15, 2018. This was a Limited in theaters release. 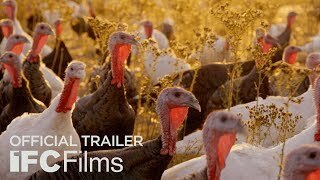 Through the intimate narratives of several farmers dedicated to bringing their trade - and the way we eat - back to its roots, the film explores the notion of stepping away from the practices of the past 40 years that have polluted our environment, endangered our health, and caused us all to be complicit in the inhumane treatment of animals.